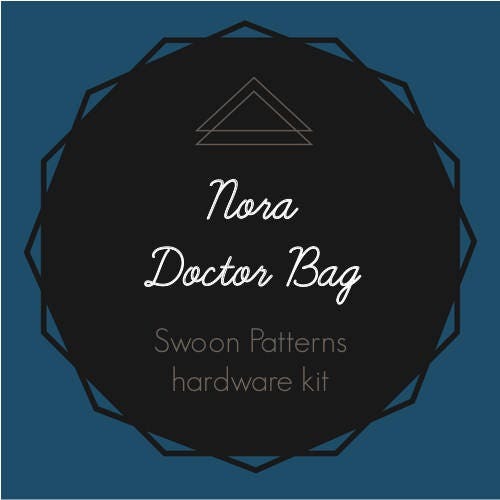 Swoon Hardware Kit for the Nora Doctor Bag. 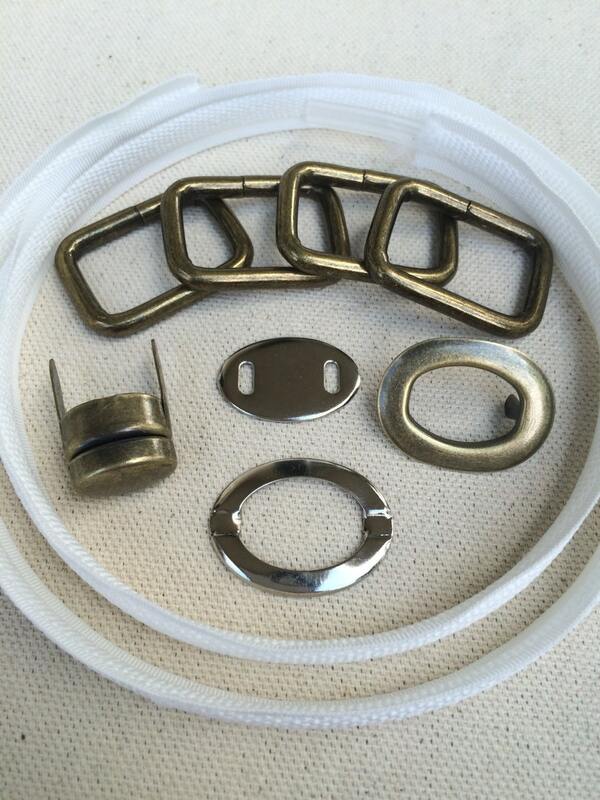 Choose between kits for Small Handbag, Large Handbag, and Traveler. Choose from nickel, antique bass, or a black metal finish. 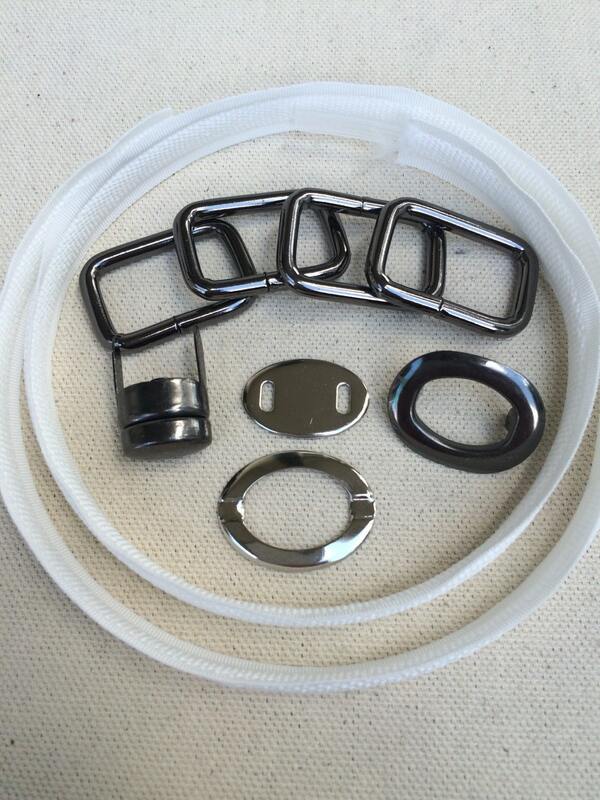 It's great to have all the hardware I need in one package! Thank you for offering a quality product at a great price! 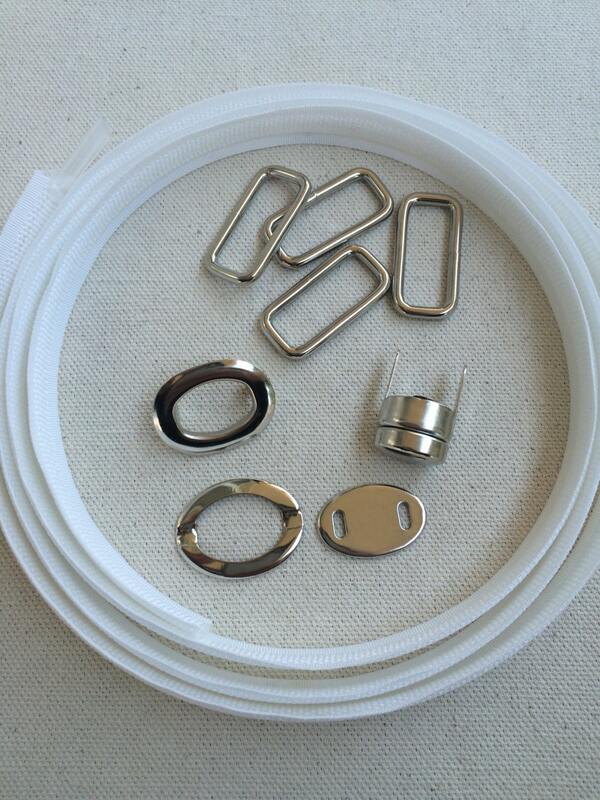 Cannot wait to make this bag. I think it's great that all the hardware was in one place. It made sourcing the items affordable and easy.